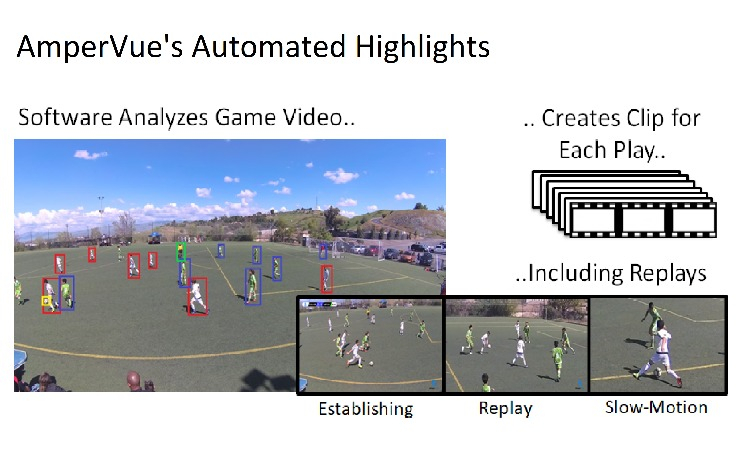 Professional highlights from your game video; automatically. 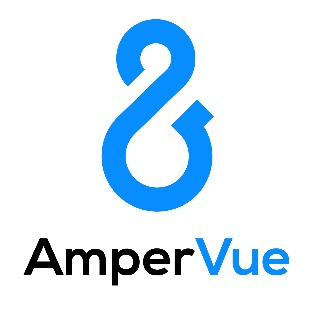 Upload your game video to AmperVue and we'll convert it into professional highlight clips of each play. Simple. Our highlights include establishing shots, replays, slow-motion, and scoreboard overlays; just like the pros! And our clips are fully annotated so you can quickly find the clips you want whether that's the recent goals or just your favorite player. AmperVue is fully automated. All you do is record the game and upload the video. We do the rest. In fact, many of our teams are placing action cameras (e.g. GoPro) around the field so that they don't even need a videographer. But whatever video camera or cameras you use, our software finds the best camera angle and creates clips that always have the best shot of every play. Here's a sample clip and here's an explainer video on how we work.